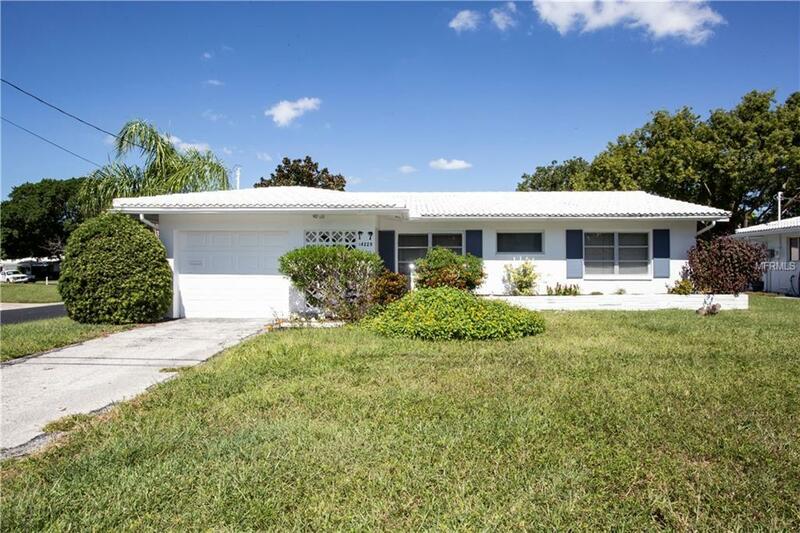 Amazing opportunity to own a 2 bedroom 2 bath 1 car garage in Tamarac. This corner lot home is very well kept and is looking for a new owner. Tamarac is a great 55+ community with many activities and close proximity for all your wants and needs. For a very low association fee of $189 a month that includes water, trash, sewer, yard maintenance, painting the exterior of your home and recreation and clubhouse facilities, and beautiful pool area. Folks, you just can't go wrong at Tamarac. Its a great place to live. Close to the Gulf Beaches, New Seminole City Center for all your shopping and restaurants, and so much more. Don't delay make your appointment today! !